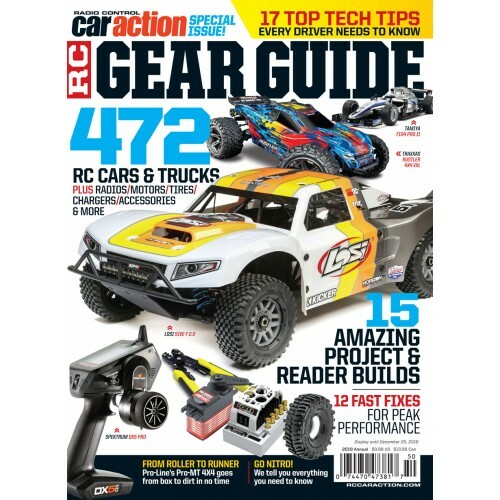 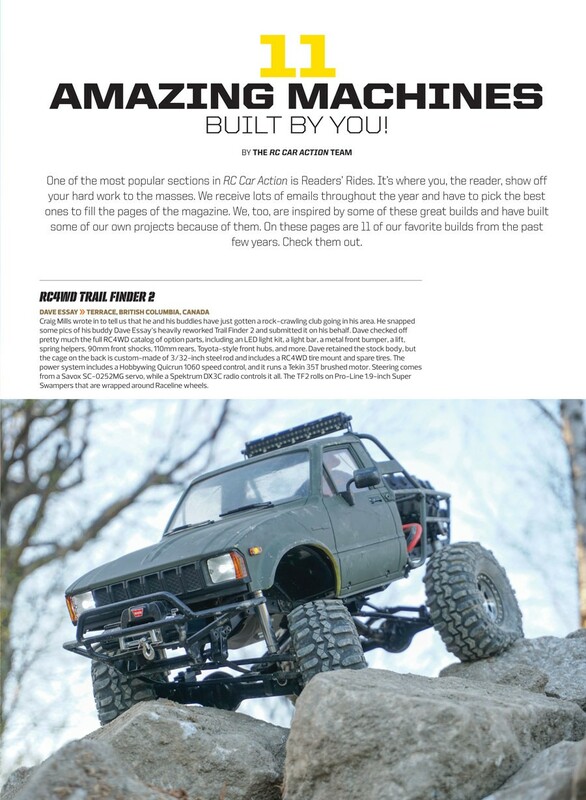 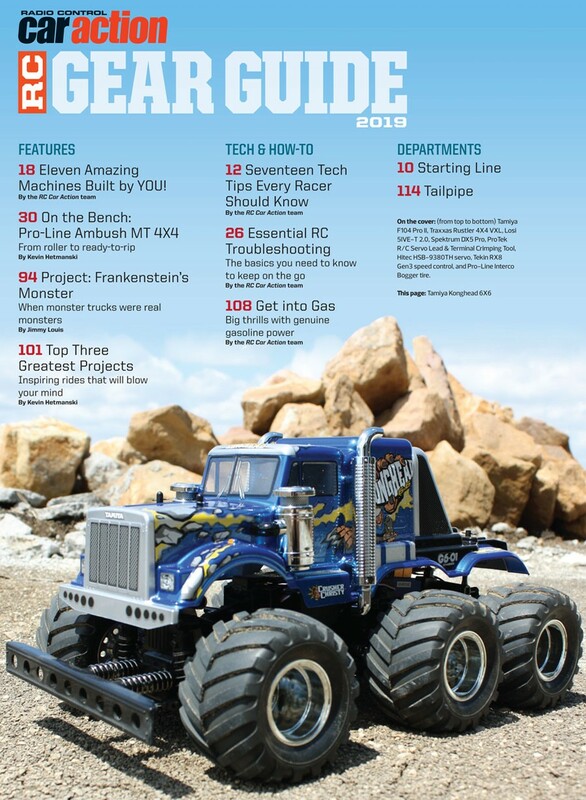 The 2019 RC Car Action Gear Guide is here and features hundreds of the latest RC Cars and Trucks, Radios, Electronics, Power Systems, Accessories, Tools and so much more. 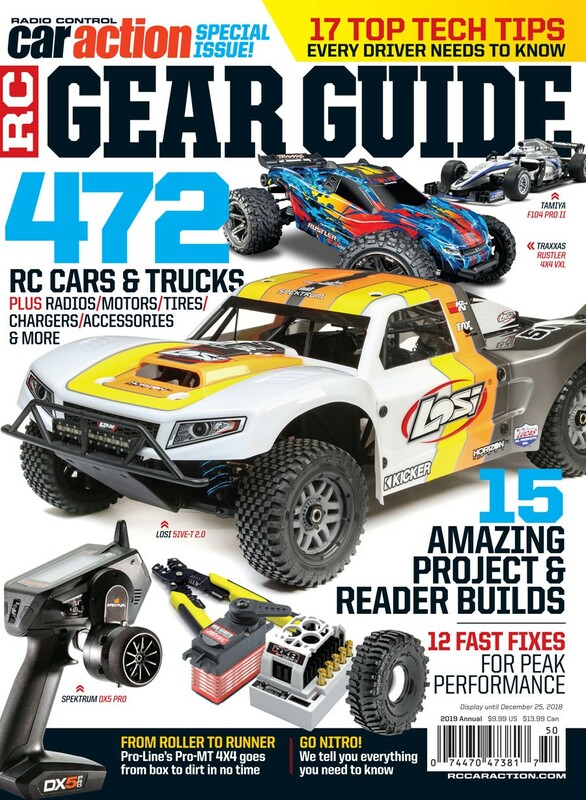 It's your one stop shopping resource that you'll refer to all year long! 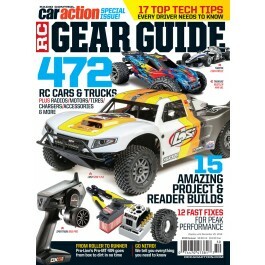 Also included in the Guide are useful tech tips, reviews and killer projects that will advance your RC skills. 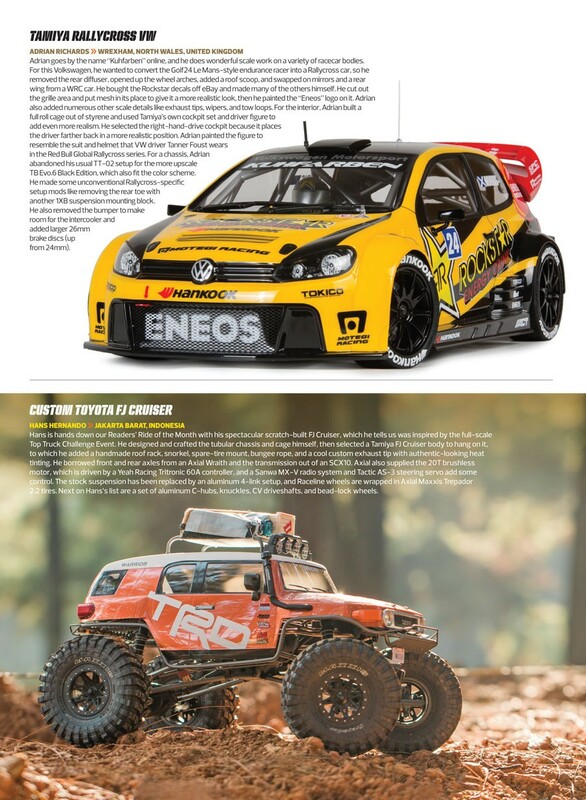 Available in both Print and Digital Editions.